At University Veterinary Specialists, we see ourselves as a part of a larger community. That’s why we’re an active and progressive part of the Pittsburgh and greater Pennsylvania area! We’re so proud to be a part of our local community and try to be involved as much as possible when it comes to events, offerings and our local community. We’ve set up this calendar page to communicate with you directly. This page will clearly display any major events that are taking place at our clinic or that we are attending.  Be sure to check on both our Events page and our Blog section, as we’ll use these pages to communicate with you and share the latest happenings at UVS!